Cenflex stock and custom stainless steel flexible hoses, tubing, and expansion joints to handle the most extreme temperatures. Stainless steel is the only material capable of handling the temperature extremes demanded of cryogenic, refrigeration, and cold temperature performance industries. Whether you’re transporting ammonia, carbon dioxide, freon, liquid oxygen, or liquid nitrogen, Cenflex pressure tests all industrial-strength braided flexible stainless steel hoses, connectors, tubing, and expansion joints to keep you connected. 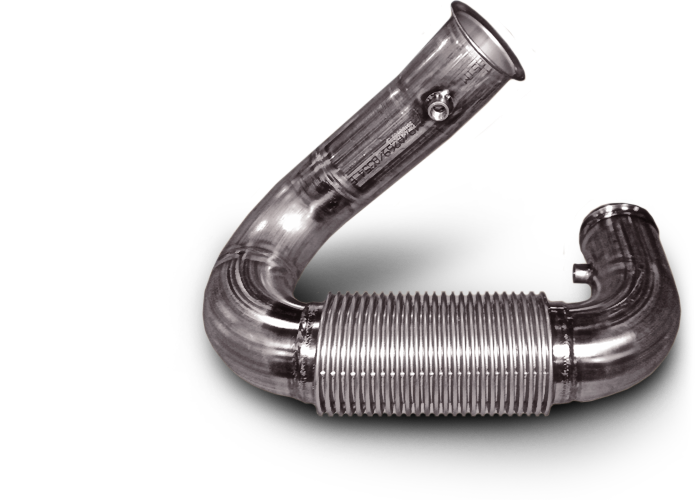 Designed around your unique cold temperature performance system, our customized flexible metal hoses are easy to install and ready to perform. Cenflex performs extensive quality control throughout the production process – from receiving the raw material to shipping the finished product – to ensure the integrity of our products.